'Setting the standards for a Holiday Home Park' Every pitch at Neuadd Bridge is hard standing and is supplied with full services including piped gas, phone lines and piped digital TV. 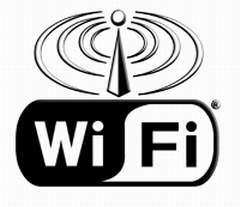 There is a wi-fi network offering internet access into every Holiday Home on the park. There are three wildlife pools on the park and 600 yards of the river Banwy which is ideal for fishing. The park is all on the flat and has well maintained tarmac roads and is well lit by street lighting. Every pitch is complimented by a view of either the hills, the fields, one of the wildlife pools or the river and all are set amidst avenues of mature trees and flower beds, all of which are maintained by ourselves, leaving you to enjoy the peace and quiet, the park and its facilities. Other amenities include, a 3 rink all-weather astro-turf bowling green and pavilion, a function room with regular entertainment including bingo, quiz nights and music nights, coffee mornings and table top sales.The park also has a laundry, telephone kiosk, childrens playground and putting greens. The office reception building also has an information and reference point along with a video, dvd, cd and book library. To keep the quiet and friendly atmosphere of the park sub-letting is strictly prohibited. WiFi is also available on the park allowing you to surf the internet and keep in touch with friends and family by e-mail from your Holiday Home. 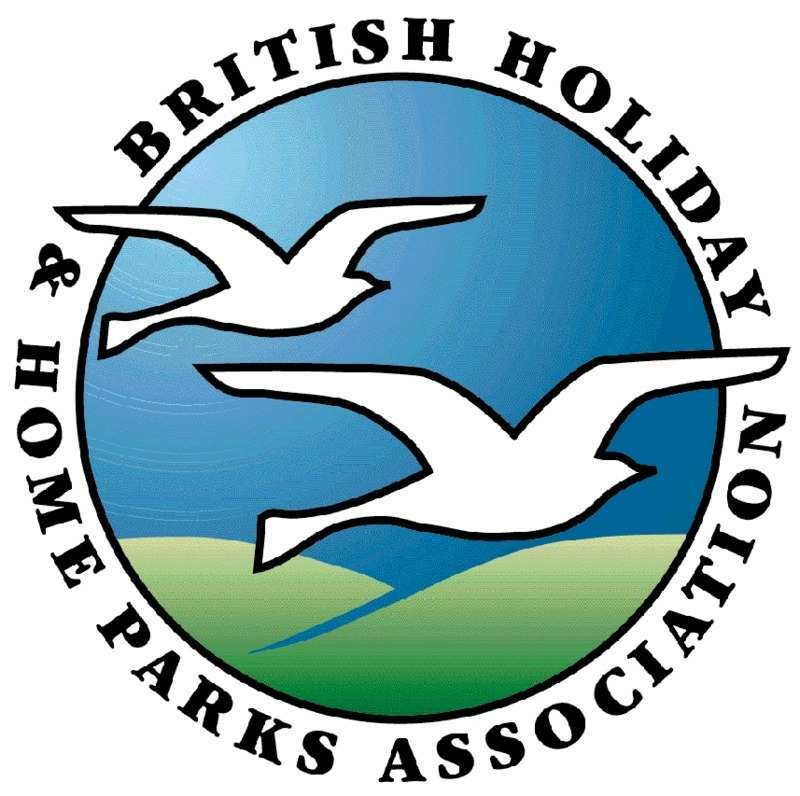 The park grounds are immaculately maintained and all caravan holiday homes are owner-occupied only to ensure peace and tranquillity. "From Grand Forests, to Mountain Lakes, Rolling Hillsides to Spectacular Waterfalls and the Mid Wales Coastline just a stones throw away, Neuadd Bridge is the Perfect Location for your Holiday Home...."